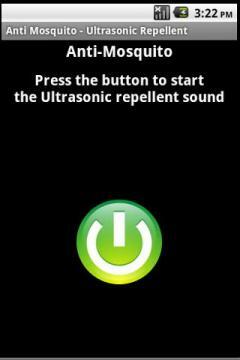 Anti Mosquito - Ultrasonic Repellent - This Mosquito repellent app can protect you from getting bitten by mosquitoes. The Anti Mosquito Ultrasonic repellent emits high frequency Ultrasonic sounds that only female mosquitoes and some animals can hear, mosquitoes dislike the ultra sound and will fly away. Keep the Anti Mosquito Ultrasonic repellent application and enjoy the mosquito bites free. 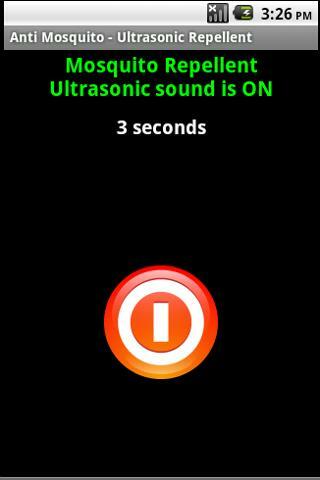 · This free app is ad supported and may contain ads in the notification tray. · Fixed crashing problem and able to install in external card. What if there is an accident? What if someone breaks his arm, becomes unconscious, or even stops breathing or his heart stops to beat? Do you know what to do?